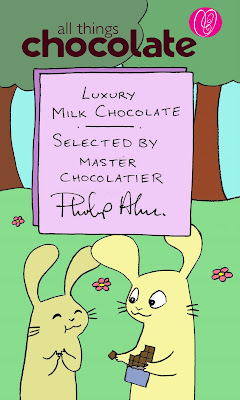 Finished wrapper design with just a couple of changes. Whadyathink? 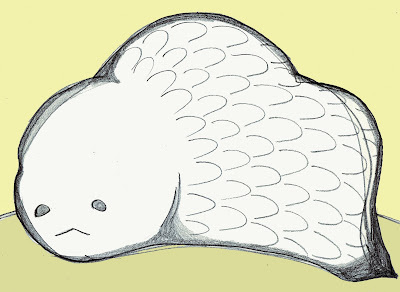 Possible illustration idea for my friend's short stories. 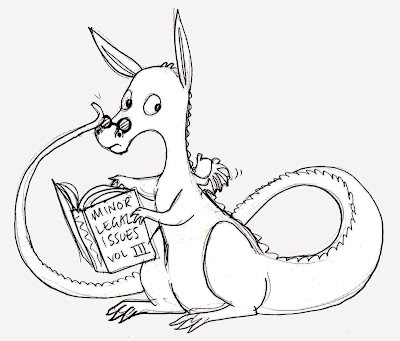 The Legal Dragon can't breathe fire or fly, but if you need any advice on minor-to-middling legal issues then he's your guy. 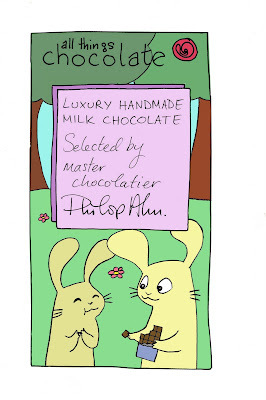 A rough idea for a chocolate bar wrapper design. 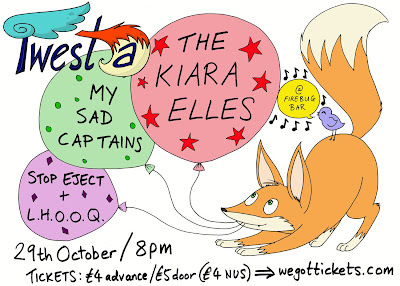 A very simple gig poster I made for the lovely folk at Twesta Promotions.